A residential lease signed before the authorization to convert a rental building into divided co-ownership has been granted by the Rental Board (Régie du logement). 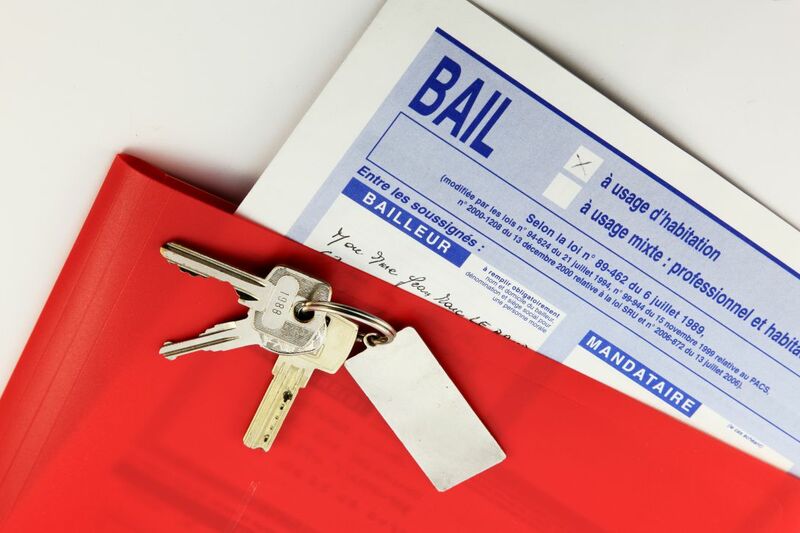 In such cases, the landlord's right of repossession of the dwelling cannot be exercised against the tenant, unless the latter is the assignee of the lease and the assignment occurred after the sending of the notice, or unless he became a lessee after the authorization to convert has been granted by the Board (Régie). Lifetime lease: myth or reality? March 30, 2010- You wish to buy a condo to live closer to your daughter. Eureka, you learn that a unit is for sale in your daughter’s building. The said unit is leased. During your visit of the premises, the tenants inform you that they do not intend to leave since they have the right to remain in the apartment "for a lifetime".